Every batch at NMA is always different, exciting, challenging. However, we are cut by the same pattern. 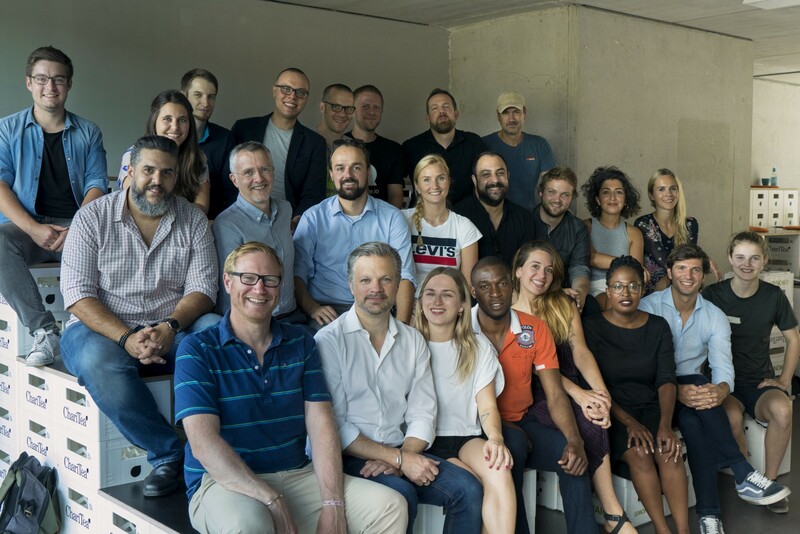 🙃International entrepreneurs, creative minds and problem solvers bringing innovation and tech to the media industry. What’s new with this batch? Each team is developing an unique product and is ready to collaborate and partner up with publishers and media houses. Startups are working with video, AI, XR, gaming, HR, voice to speech, cinema and website. From now until Demo Day (save the date: December 17th !) 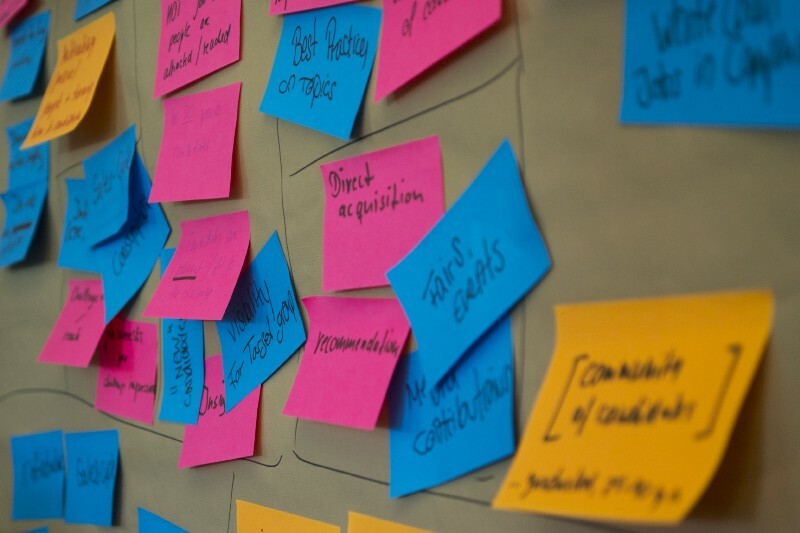 the teams will be working on their products and making connections to find Easy Testing partners. With heysite we redefine the way people create a website: for free, easy, in a minute and on any device. We also redefine the way marketing professionals create campaign landing pages: super fast and easy to create, full of great features and shareable across all networks, messengers and other channels. Create & promote video stories for your business. 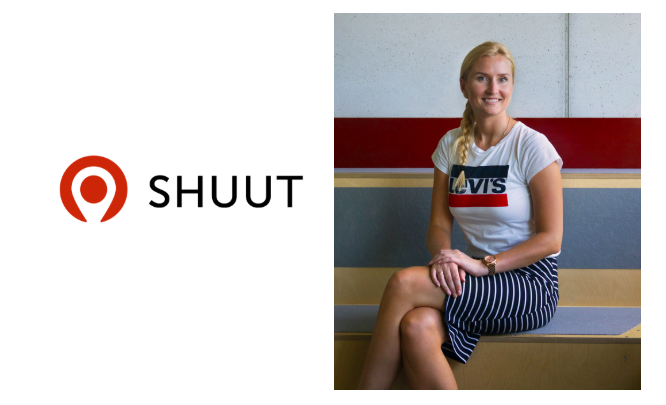 Shuut simplifies video advertising on Social Media for small businesses by making it faster, affordable and efficient using only one device — mobile. 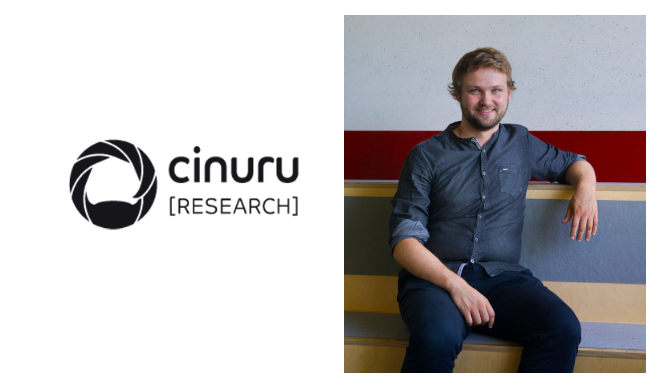 Cinuru Research is a data analytics company for the movie industry, offering AI-powered digital loyalty systems to cinemas and data-driven online campaigns to film studios. 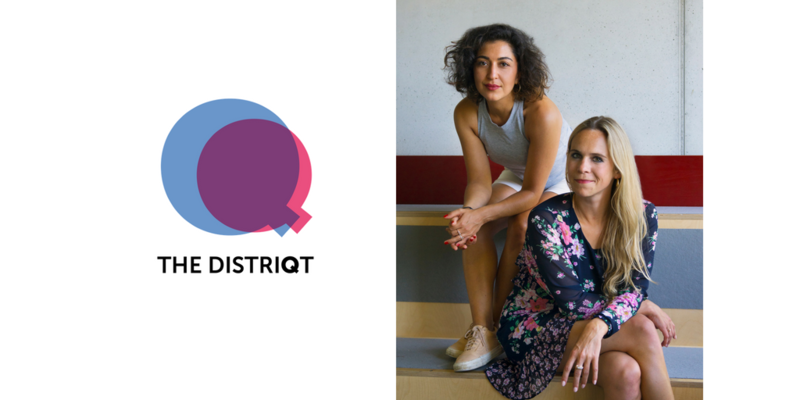 THE DISTRIQT is a digital publisher with a video-only platform for female millennials: original video-entertainment full of humor, realness and intellect. 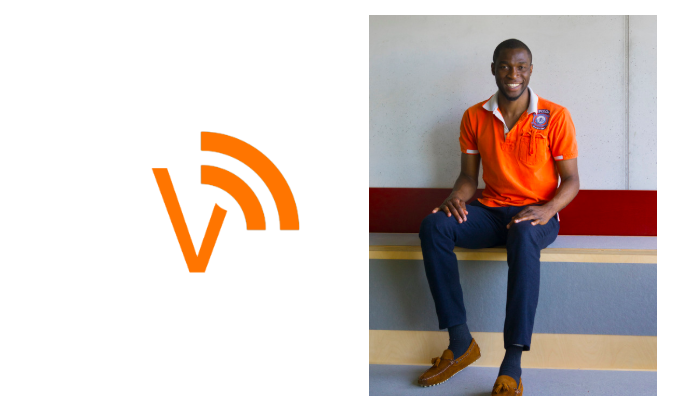 Voimada is an online platform using artificial intelligence to make publishing easier. 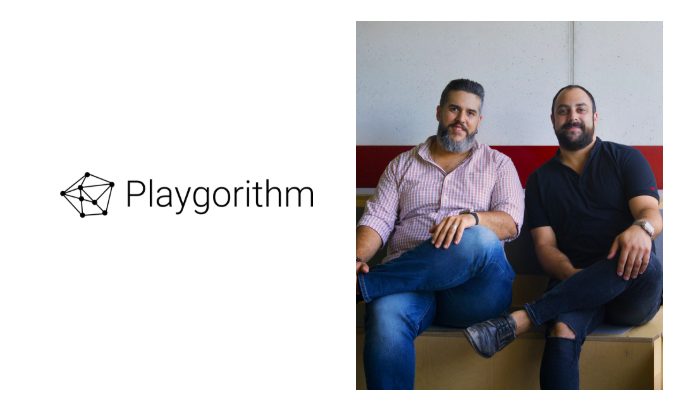 They are transforming media & publishing by enabling bloggers, journalists and media companies to use augmented data analytics, machine translation and voice recognition to effortlessly validate, create and translate their contents. Our technology helps users to save up to 65% time and more than doubles productivity. 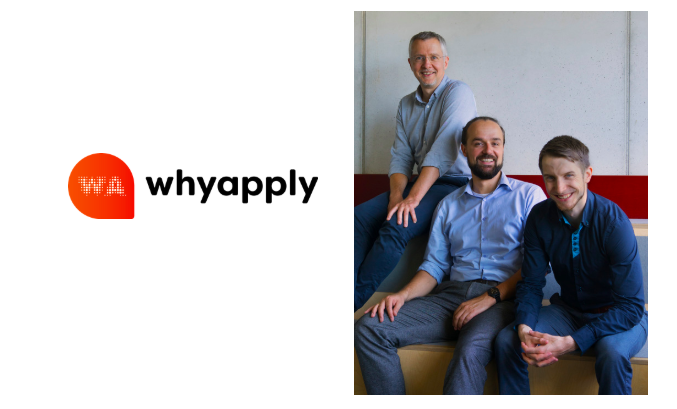 Whyapply is a new approach how to attract talent with real content and performance marketing instead of standardized job ads. 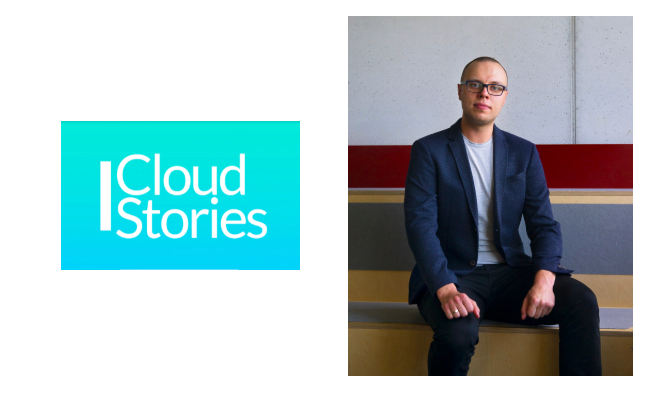 CloudStories builds camera for Virtual and Augmented Reality. The startup is creating hardware and software solutions for volumetric recordings of different kinds; music videos, infomercials, reportages, and mini documentaries. The mobile product can be used outdoors, and is compatible with gimbals, tripods, and other photographic equipments. Recordings can be played in VR, AR and Web3d. It’s never too late to join NMA. Our batch 8 starts in January 2019. 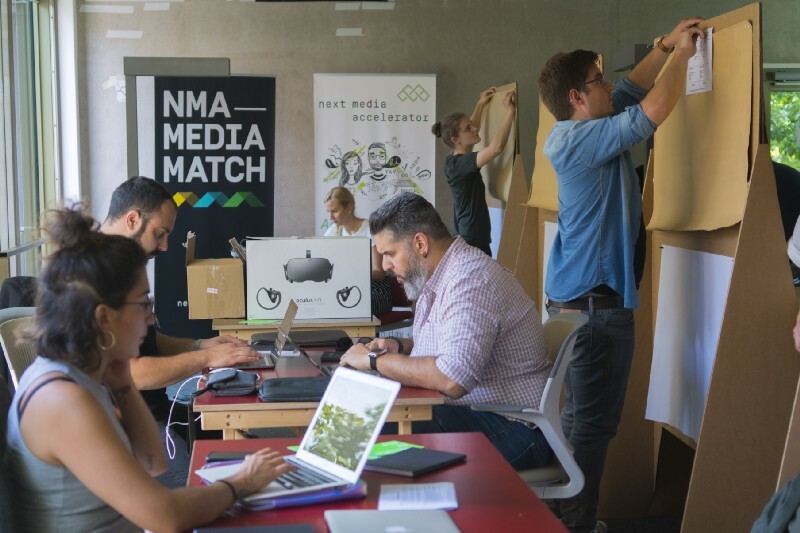 Are you building a media tech startup? Think about it and get in touch.